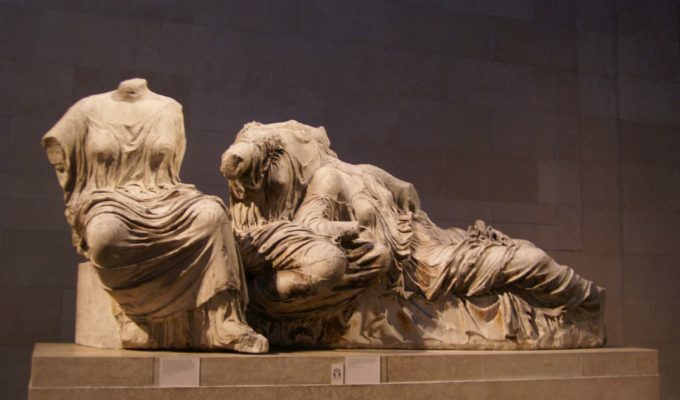 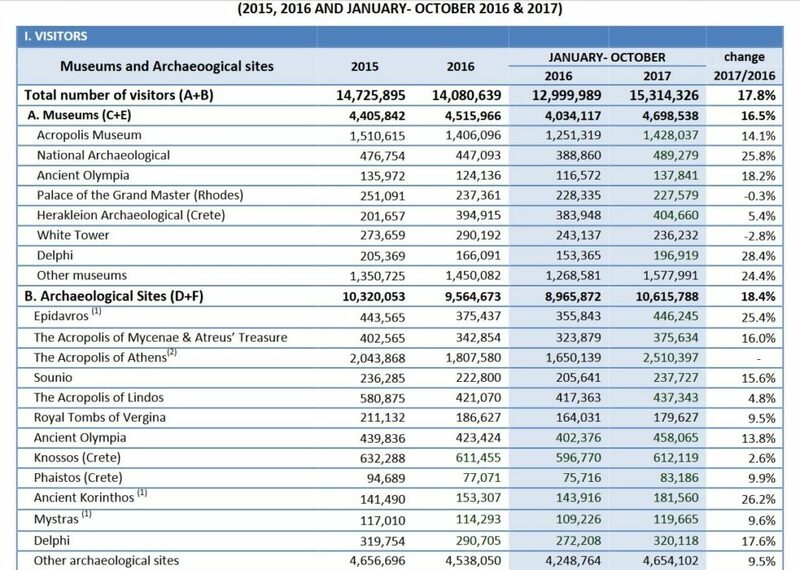 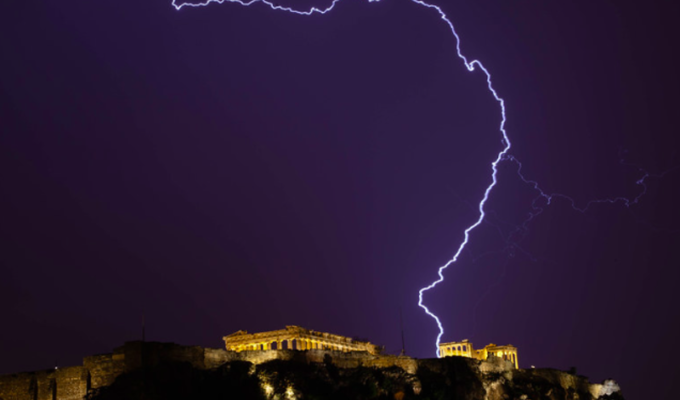 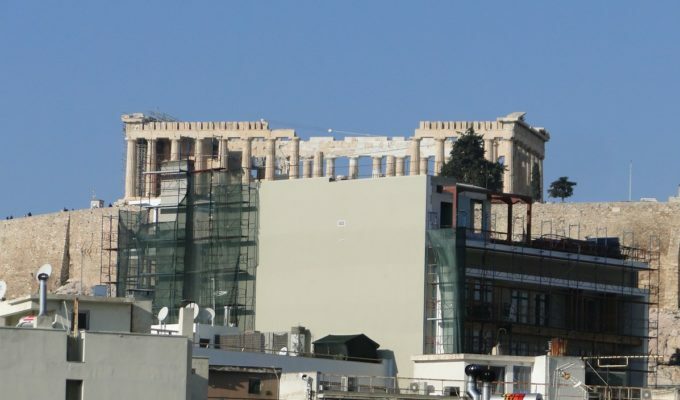 The Acropolis, the Acropolis Museum and the National Archaeological Museum in Athens, all located in Greece’s capital city are the most visited sites across the nation, according to the latest data released by the Hellenic Statistical Authority for the January – October 2017 period. 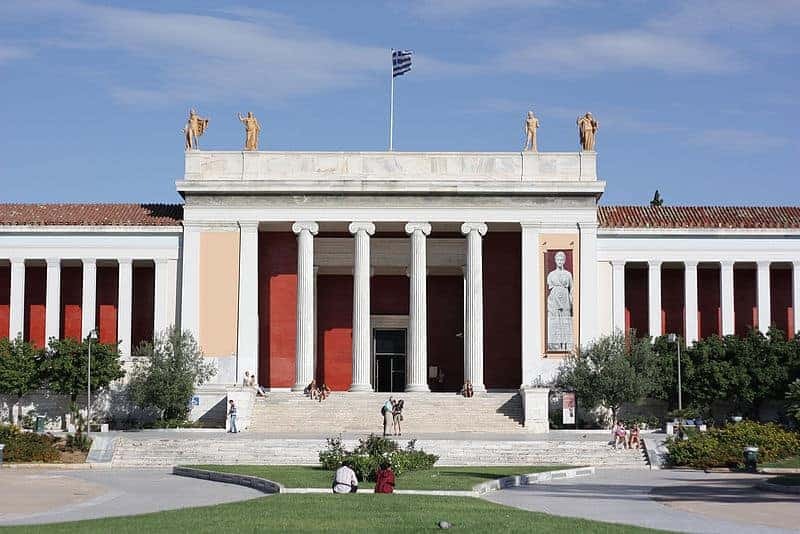 Director of the National Archaeological Museum in Athens, Maria Lagogianni-Georgakarakos told ANA the increased number of tourists, diversity of shows, exhibitions and activities, as well as promotional actions is the reason behind the greater numbers compared to previous years. 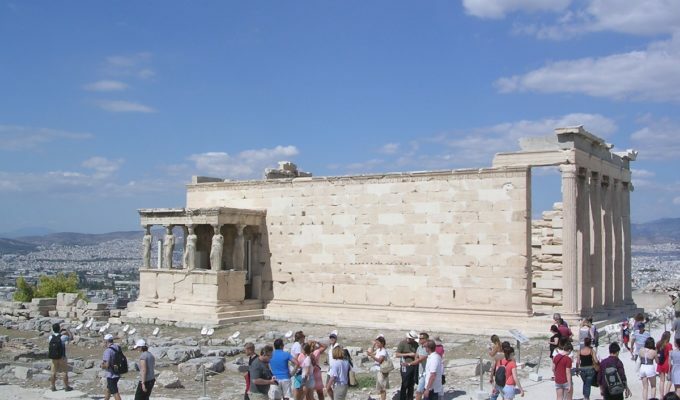 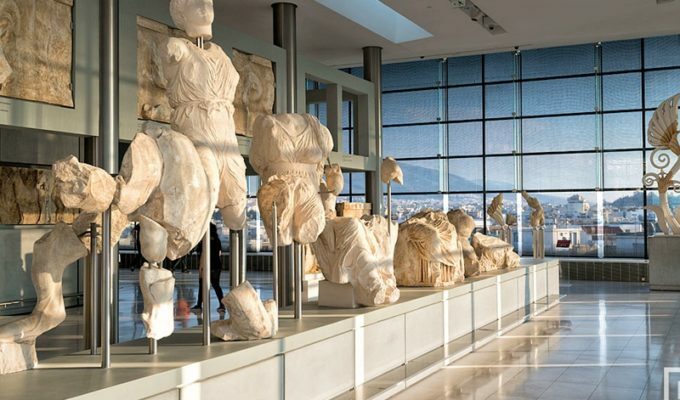 A total of 2,510,397 people visited the Acropolis in the January and October period and 1,428,037 made their way to the Acropolis Museum, 489,279 visited the National Archaeological Museum, while 612,119 visited Knossos, and 404,660 the Museum in Heraklion, Crete. 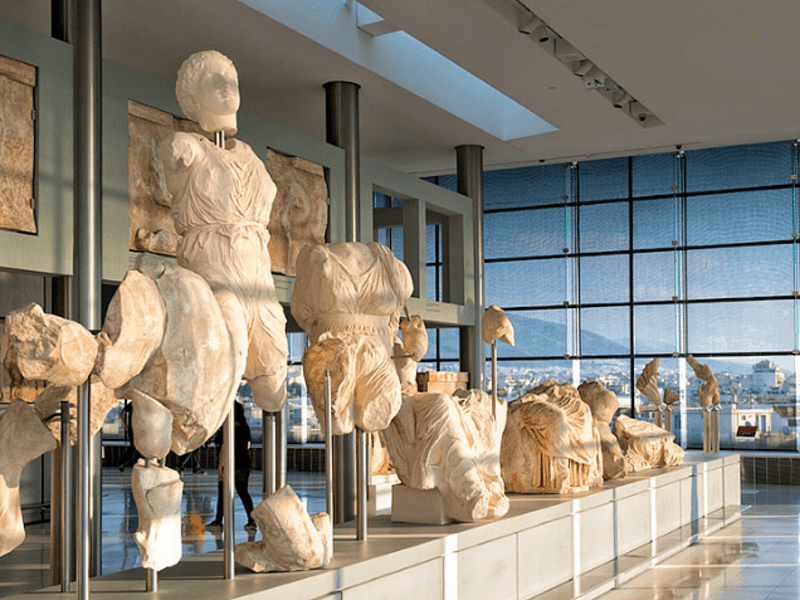 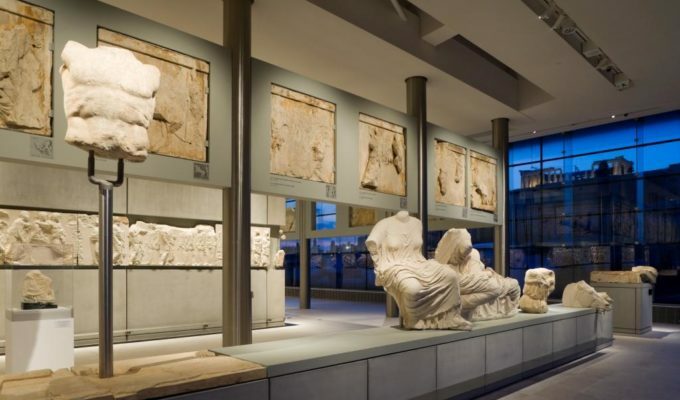 “It’s much more than just the brand name… The main factor is for the museum to keep track of its visitors, focus on them, try to tap into their expectations and, to the extent that it can, meet their demands,” curator at the Acropolis Museum, Dimitrios Pandermalis told ANA.